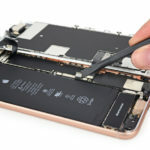 FixBox Phone Repairs perform iPhone repairs in Busselton, Dunsborough and Margaret River. We can repair your Apple iPhone, iPad or just about anything on other brands of mobile devices. At FixBox we always aim to achieve fast and affordable repairs, using high quality parts with the friendliest service. Ask for a discount when having a second or third repair job completed at the same time. Eftpos and credit card facilities available at all FixBox Phone Repairs store locations. See below for our latest prices on our most common iPhone repairs Busselton, Dunsborough, Margaret River. 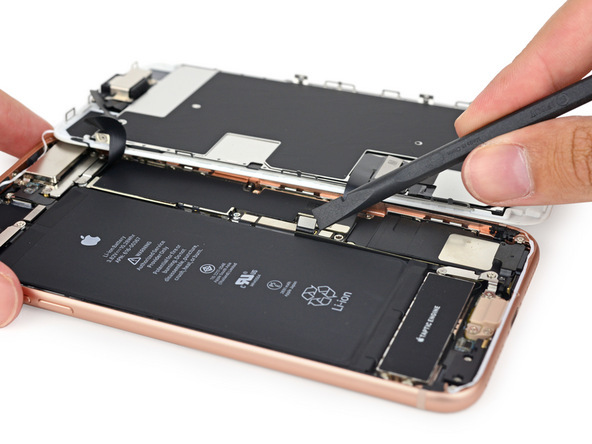 We also fix just about every other part on every model of Apple iPhones and other devices and brands. So give us a call or drop in anytime to get a fast and free quote. We even do water damage inspections for free. See above or click these links for all of our contact details and store locations.